FORMER CHARLESTON POLICE CHIEF TO SPEAK AT SHEEPDOG SEMINAR. Chief Greg Mullen (ret.) served as chief during the tragedy at Mother Emmanuel in Charleston when 9 precious lives were taken in June of 2015. Pastor - you will want to hear his message to the churches. REGISTRATION is now open. early bird special is $49.00 per ticket. Follow the event on Facebook and share with others! Holiday Inn Express and Suites - 107 Upward Crossing Drive - Flat Rock, NC - 28731. To reserve a room call 828.698.8899. Use the code word “sheepdog seminars” and get a discount. 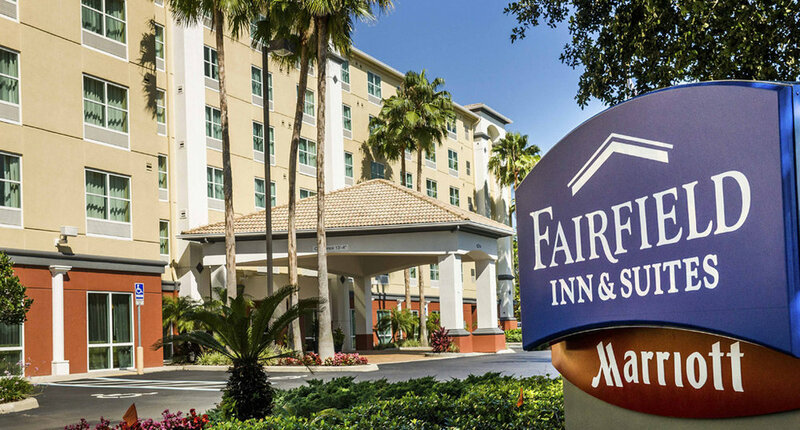 The Fairfield Inn and Suites - 836 Upward Road - Flat Rock, NC - 28731. To reserve room call 828.513.5100. Use the code word “sheepdog seminars” (to get a discount price at $139). 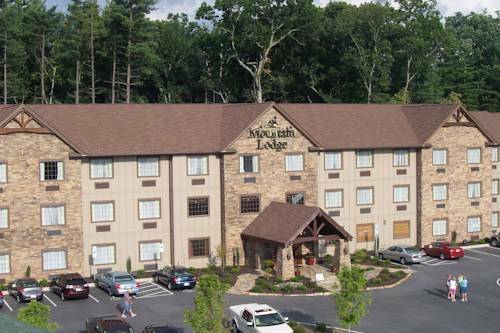 Mountain Lodge and Suites - 42 McMurray Road - Flat Rock, NC - 28731. Call 818.693.9910 and use the code word “sheepdog seminars” to get discount.